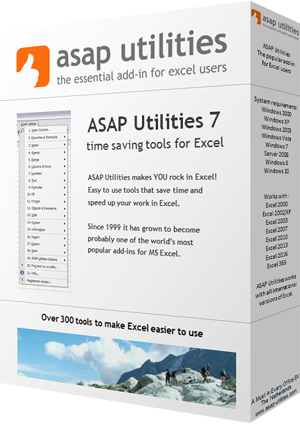 This utility removes all macros (vba-code) from your current workbook. This can be useful if you want to clean up your workbook before you give it to someone else. It can also be useful when you get a macro-warning when you open a workbook but you don't use any macros from the file. This utility will only remove the macros in the VBA project. Excel 4.0 macro-sheets and Excel 5.0 dialogs are not removed.